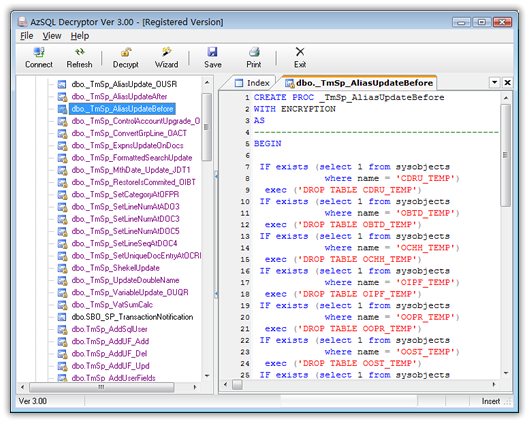 AzSQL Script Decryptor is a powerful SQL object decryptor. It allows you unravel a single encrypted sql object or an entire database full of stored procedures, triggers, views and user defined functions with simplicity and blinding speed. 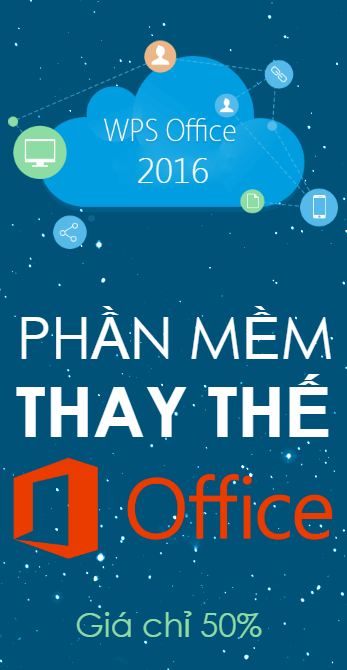 Full support for Microsoft® SQL Server 2000, 2005, 2008 and Microsoft® Database Engine (MSDE). Decrypts SQL objects of any size. Use Unicode technology during the decryption process which allows for International use. Simple point-and-click decryption. Does not require any T-SQL scripting knowledge. Reduce time and money spent restoring lost source code to encrypted SQL objects. Never pay another developer to recreate and debug all of your lost SQL source code. Full T-SQL syntax highlighting for faster, easier reading. Fully integrated WYSIWYG printing capabilities with T-SQL syntax highlighting. Intelligent interface displays only encrypted objects with less time spent searching for objects.